Full balance due by July 1. Camp Copass is our 3rd - 5th Grade overnight camp held in Denton, TX. 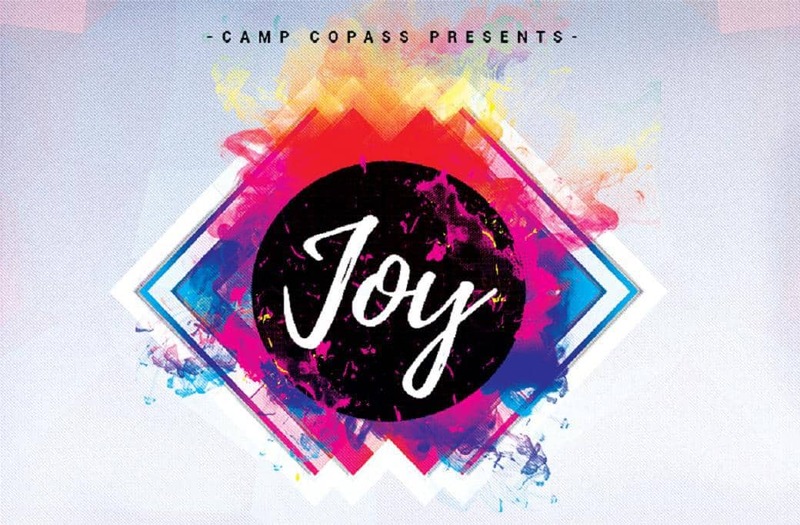 Campers will enjoy games, sports, worship, bible studies, Gaga ball, crafts, fishing, and more.